How to Make Gable Gift Boxes? Gable boxes are some of the most functional packaging boxes suitable for a wide range of products including heavy, expensive ones and delicate damage prone ones. These bring the functionality of both a box and a bag together by providing a very easy to grip functional handle on their top sides that are sturdy enough to hold the weight of the product's package inside them and looks an elegant part of the whole box at the same time as well. 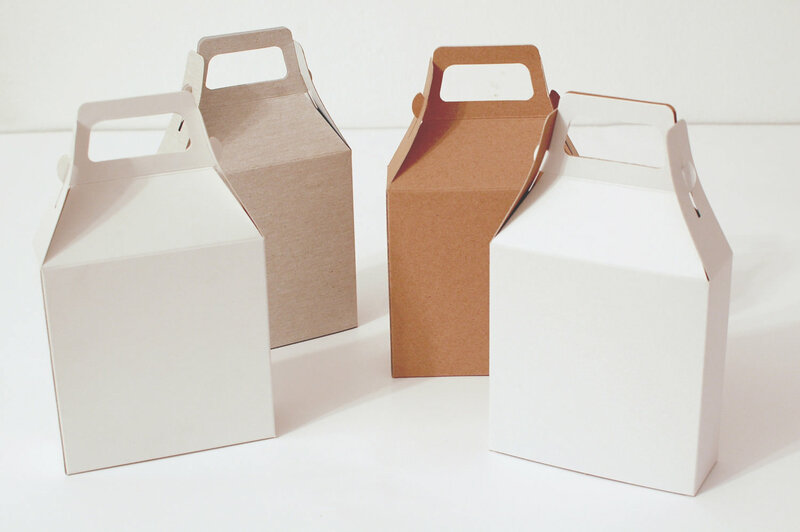 These custom gable boxes not only provide a sturdy one-piece construction but also remove the need for extra plastic or paper bags to be used to carry products packaged in them around. For that reason, these also work towards keeping the environment safe at the same time as well. Additionally, you can get gable boxes in all sizes, shapes, and dimensions, ensuring a proper fit over your precious products all the time. One of the most prominent uses of these gable boxes is to package gift products in them for carrying them easily without having to add an extra layer of carrying bags on top. These are usually made from plain cardboard material that can be colored or printed in the most beautiful ways and also provides the option of adding top layer embellishments to their surfaces were required as well. 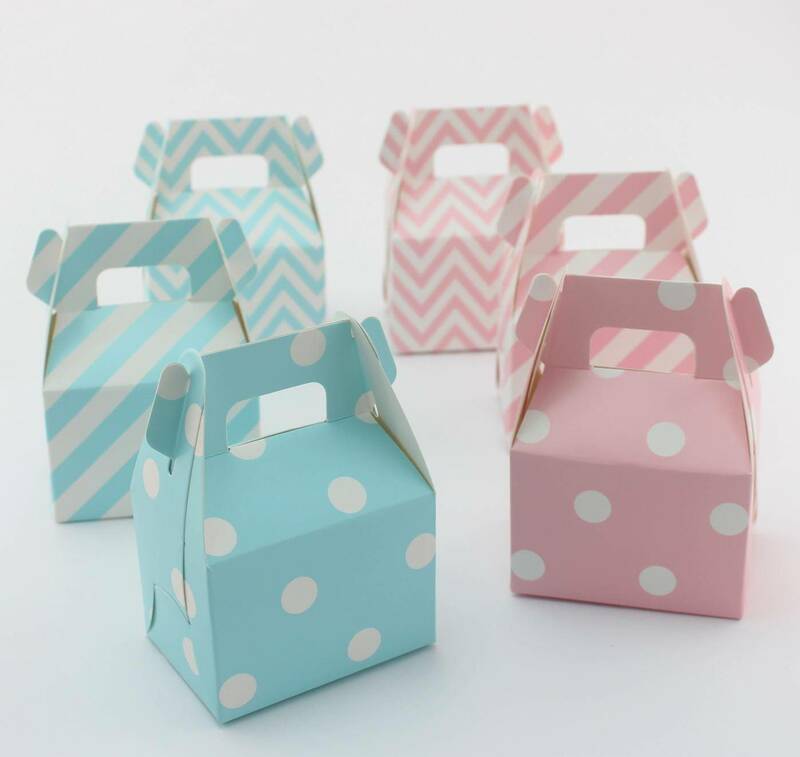 The freedom these gable boxes provide regarding how they can be designed, allows them to be perfect gift packaging solutions for any kinds of celebrated events or occasions at all. For instance, Christmas gift can be packaged in Christmassy red and green gable boxes, Halloween gifts can find suitably designs custom boxes or other social events like weddings, birthdays, anniversaries or any other similar occasions can also make use of gable boxes cheap. That is colored and printed just in the right moods for them to make the gifts appear much more attractive. • A piece of fine quality large cardboard with printed designs and color combinations that you prefer. • A gable box template (it is easily available on the internet). • A printing equipment or a nearby printer’s shop where you can get your template printed on the cardboard material easily. • A pair of scissors or a craft knife for cutting out the box from the material. • A bone folder to fold the cardboard without any creases in it. • Glue to hold the open ends in place. • Ribbons or stickers for writing names, personal messages or any other information about your gifts. • After having printed the gable box template on your cardboard’s inner side, lay it on a flat surface with the template printed side facing you. 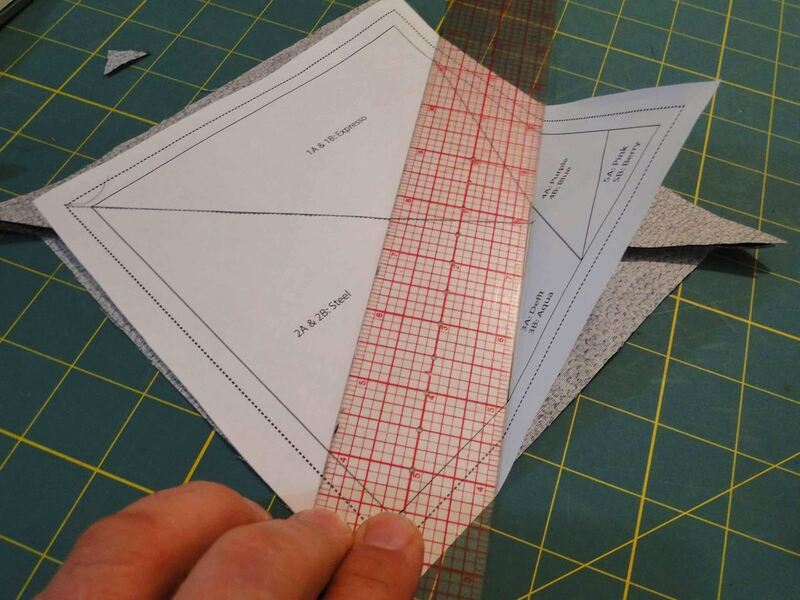 • Get your craft knife or the scissors and cut the extra material off from the outer most printed lines making sure you don’t separate any portion of the actual box material at all. A one-piece box is much sturdier and stronger, and that’s what we are aiming for. • Get your bone folder and fold all the folding lines and get the cardboard into correct box position making sure you have done the top handle and the lid right. Before you move on to gluing the box up, get the box in its exact shape and check for consistency in its design. • Apply glue to the two open sides and hold them in place putting some pressure on them for the glue to set in nicely and leave the box on a side for the glue to dry out completely. • Your box is now ready, and you have the option of putting any ribbons or stickers on it and write any personal messages or recipient names on it that you might prefer. • Close your gifts in the box from the opening of the lid and put some tape on the open ends of the lid to close the box nicely and enjoy the easy grip handle of your custom gable boxes.